Welcome home to the heart of Brandon where everything you need is right outside your door and you get to live Maintenance Free! 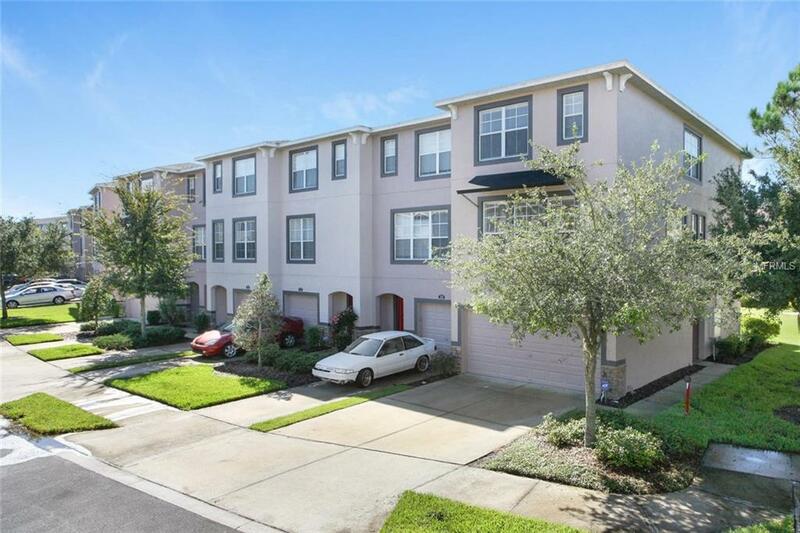 Beautiful 3 bedroom and 3.5 bath townhome with a 2 car garage is MOVE IN READY. Start with the secure 24 hour gate, beautiful 12 month pool and dog park. The community of Lake Brandon has all the conveniences you need. At the home you will have a maintenance free exterior where the Homeowner Association takes care of everything from the mowing, the pest control, roof, painting, cleaning and more. You simply come home and enjoy your home. Inside the home you have a full guest suite on the main floor, complete with a full bath and sliding glass door to the patio. On the second floor there is a massive great room, use part as a dining room or just make one big living space. The kitchen, dinette and a half bath are also on this floor. On the third floor there two bedrooms and the laundry; a large master bedroom with on suite bath and walk-in closet, as well as a guest room with bathroom. All the kitchen appliances are included with this home as well as water filtration system located in the garage. You will love the quiet neighborhood, but mostly you will love the conveniences the location offers. In just a minute you could be on the Selmon Expressway on your way to Channelside in Tampa. Or you may want to jump on the interstate to Pinellas County Beaches, Disney World or the Outlet Mall. This area of Brandon is just minutes from the best dining and shopping Brandon has to offer. Additional Lease Restrictions Tenant Approval By Hoa.